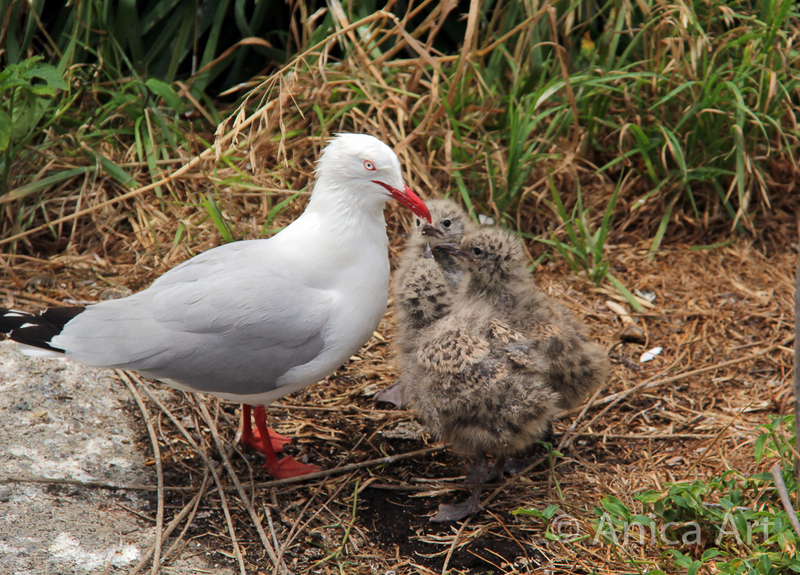 How often do you see baby Seagulls? We saw these on Montague Island off Narooma. Mum looks as though she is ready to pull her hair out!